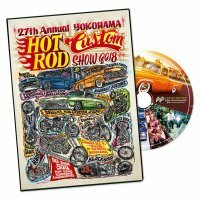 YOKOHAMA HOT ROD CUSTOM SHOW DVD Order NOW!! 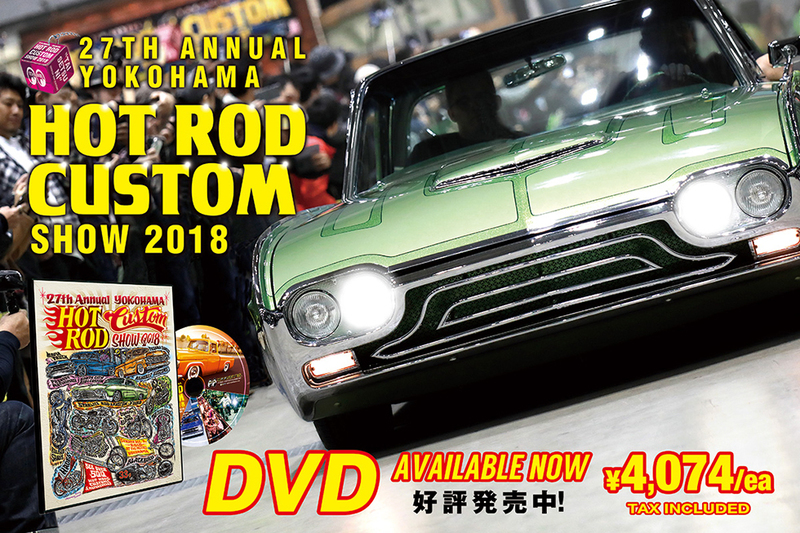 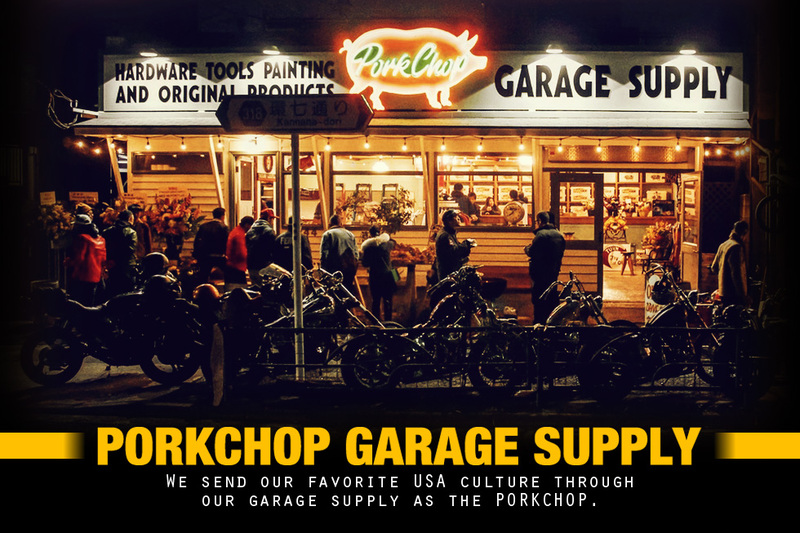 MOONEYES International Magazine Summer 2018 Now Available! 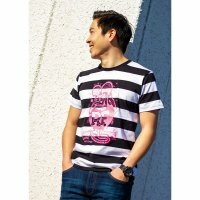 We now have product reviews. 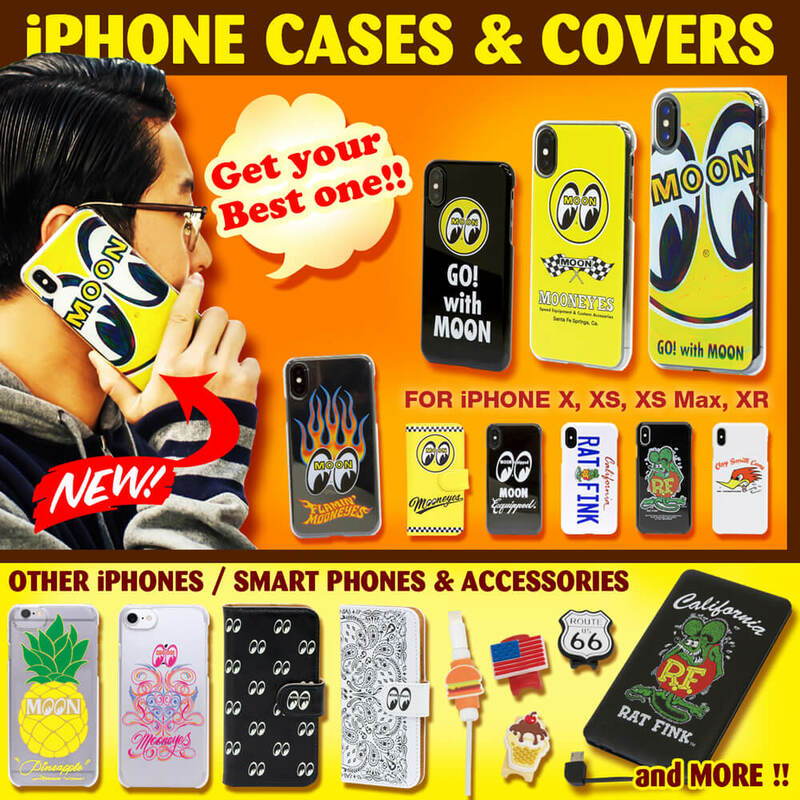 You must be logged in to review products. 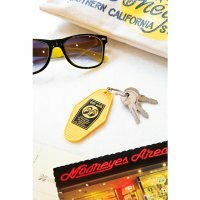 Receive 5 points for each review! 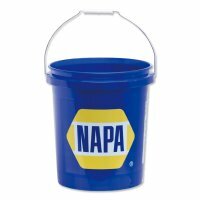 Logged in members can now save their favorite products. 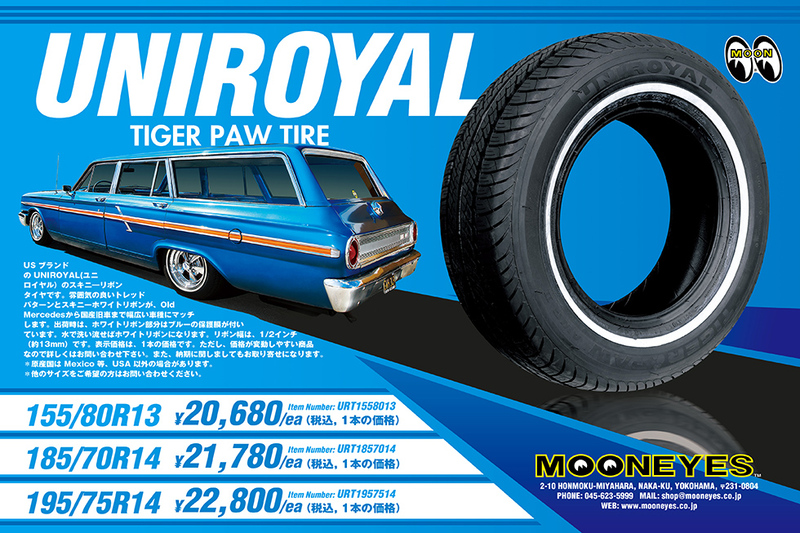 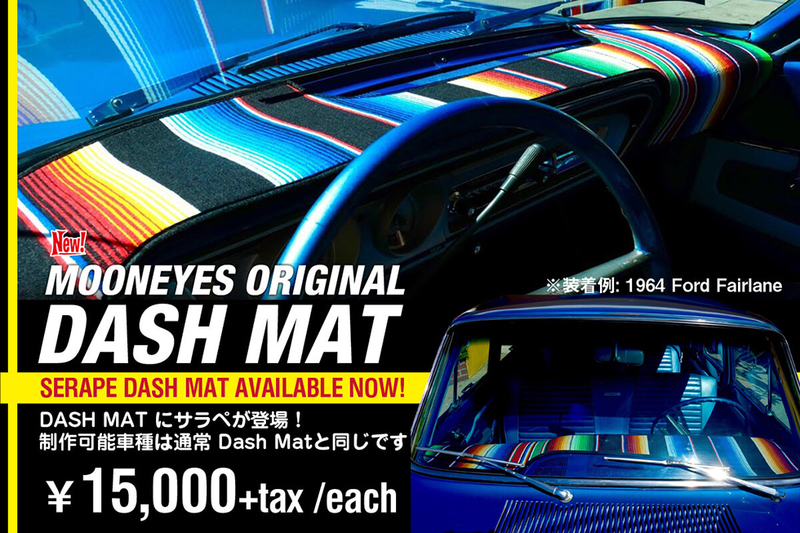 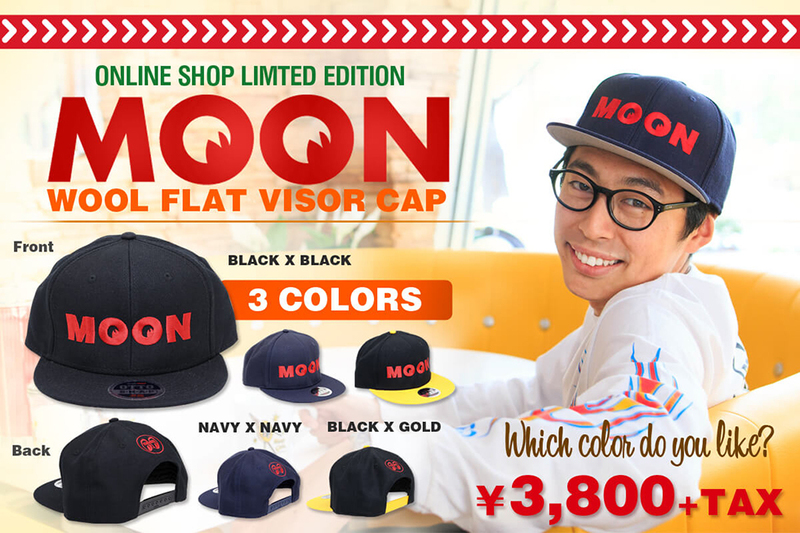 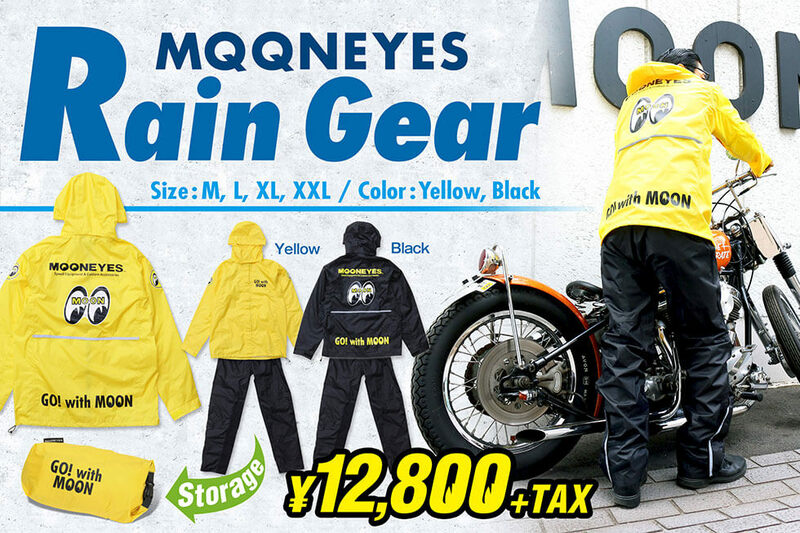 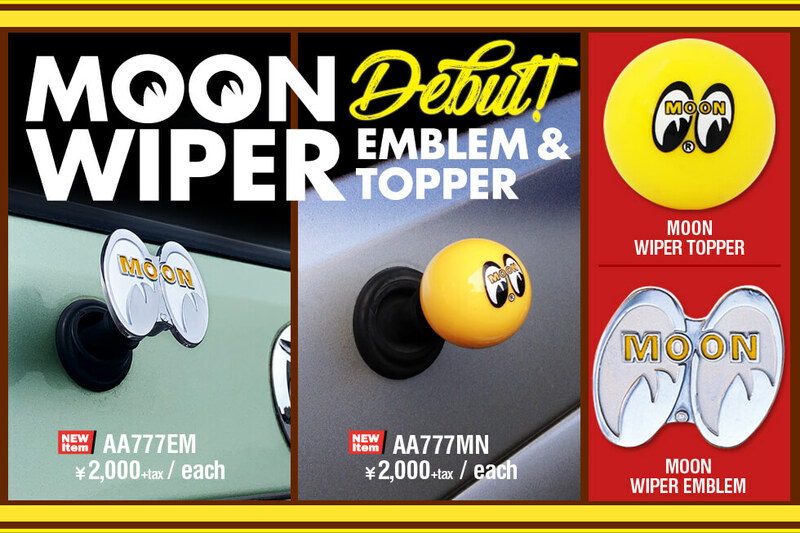 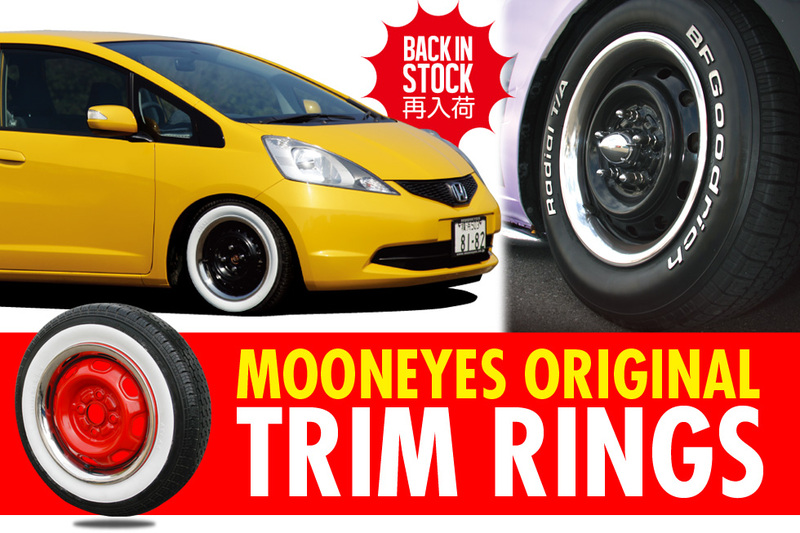 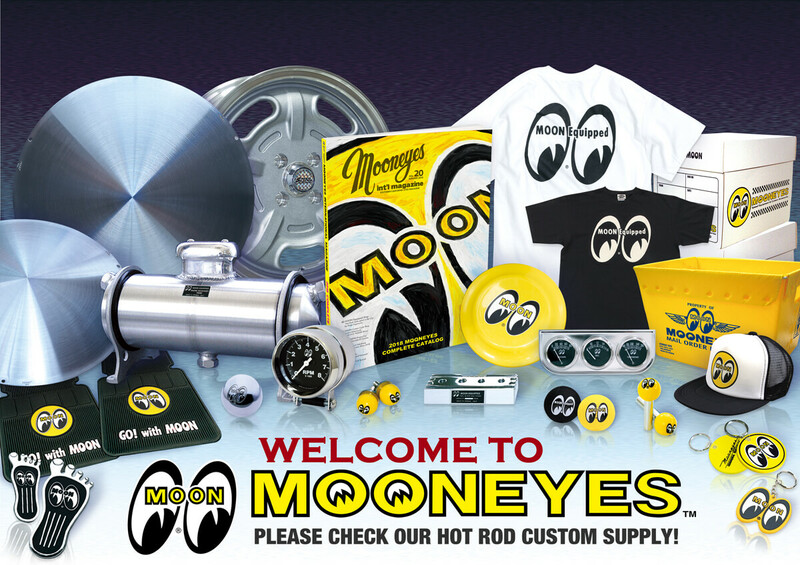 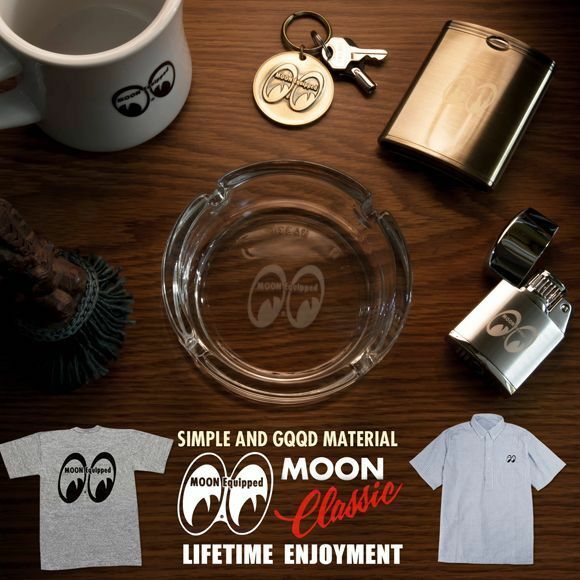 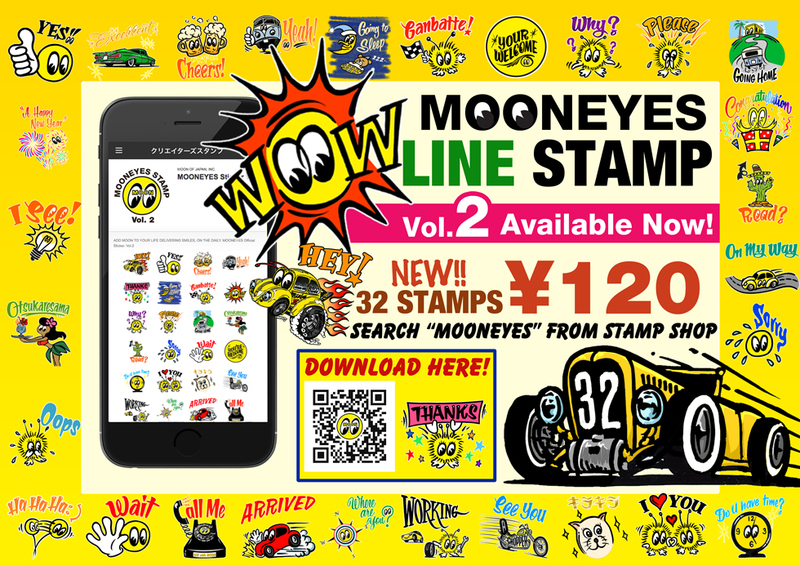 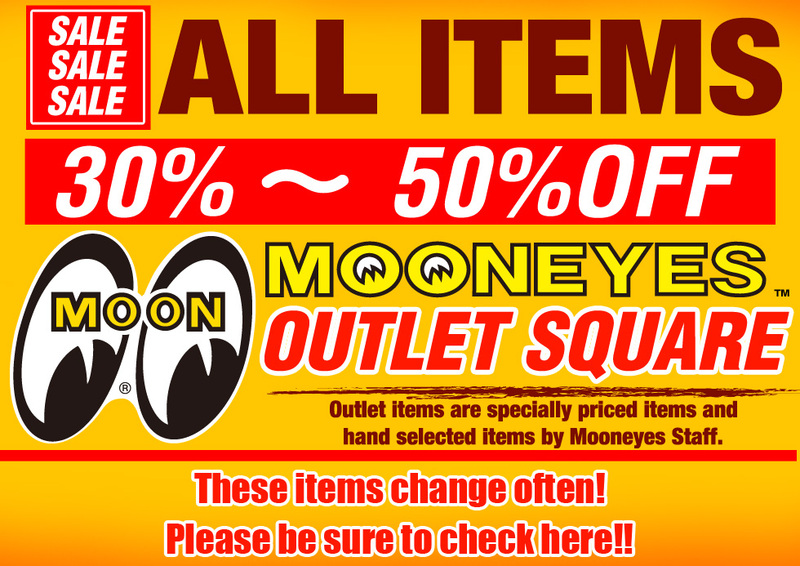 Get 5 times more points when you shop at MOONEYES Official Online Shop! 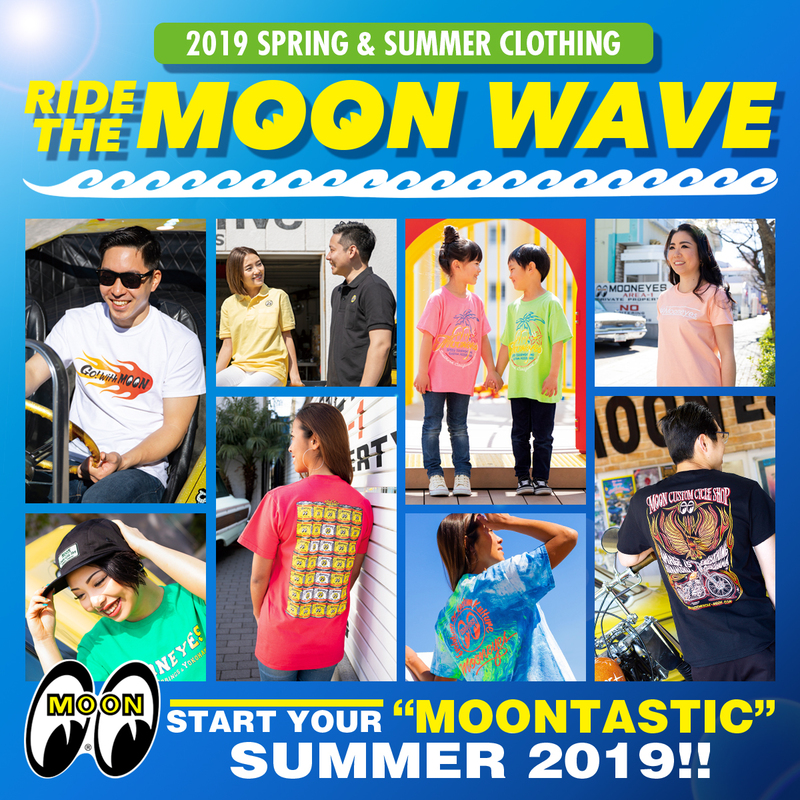 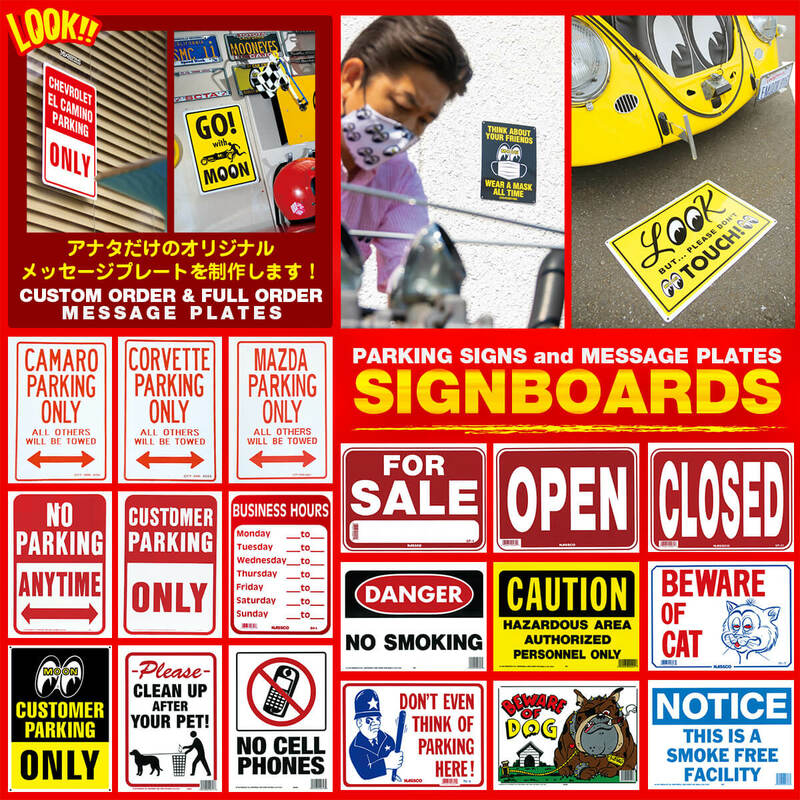 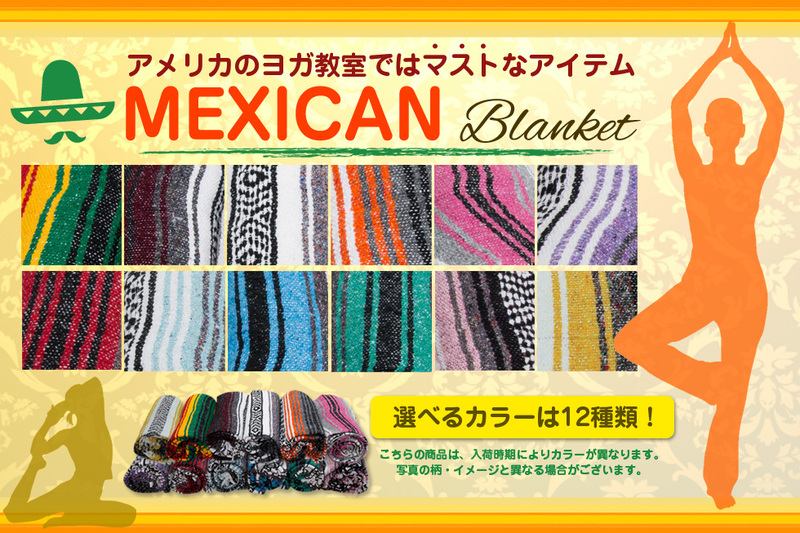 During 2019 April 28th(Sun) ~ 2019 May 6th(Mon). 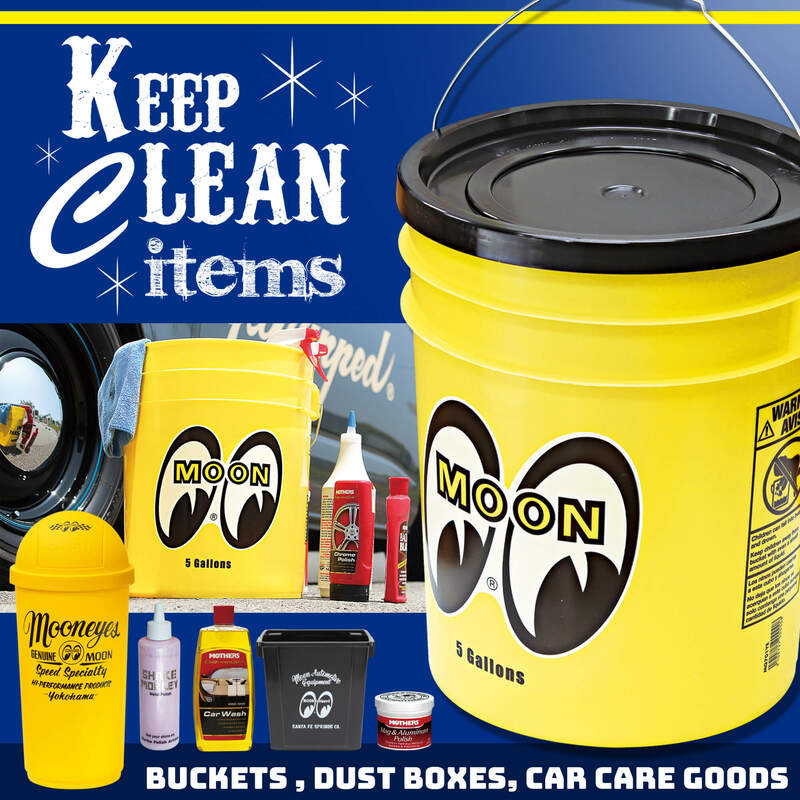 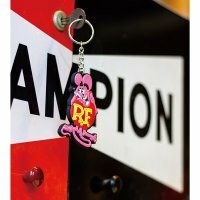 Here is where you can find cool items to keep things clean from washing your car, tidy up the office or any room. 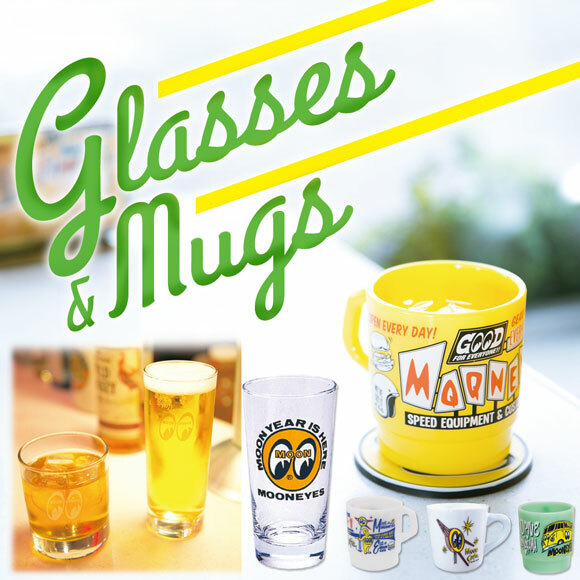 We prepare variety of glass, mug and other table ware for daily use and for guest. 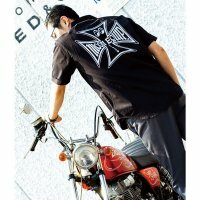 Age is limitless to have a "Go! 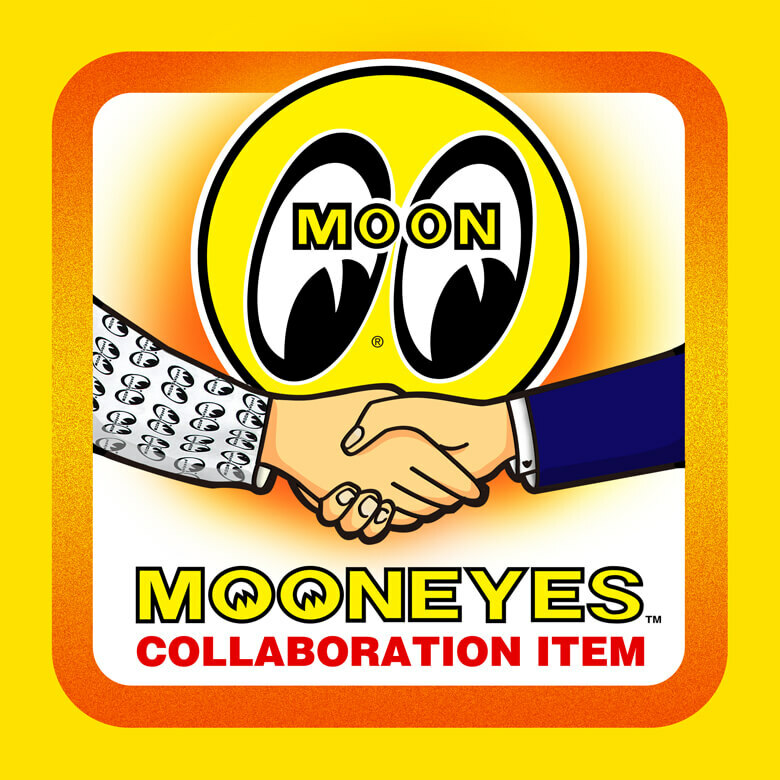 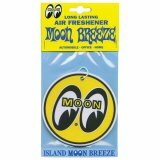 with MOON" heart and so does this line of products.